Find your perfect property with ESPC's area search. Designed to help you if you are new to the area or just looking to expand your search zone. Select an area from the map instead. 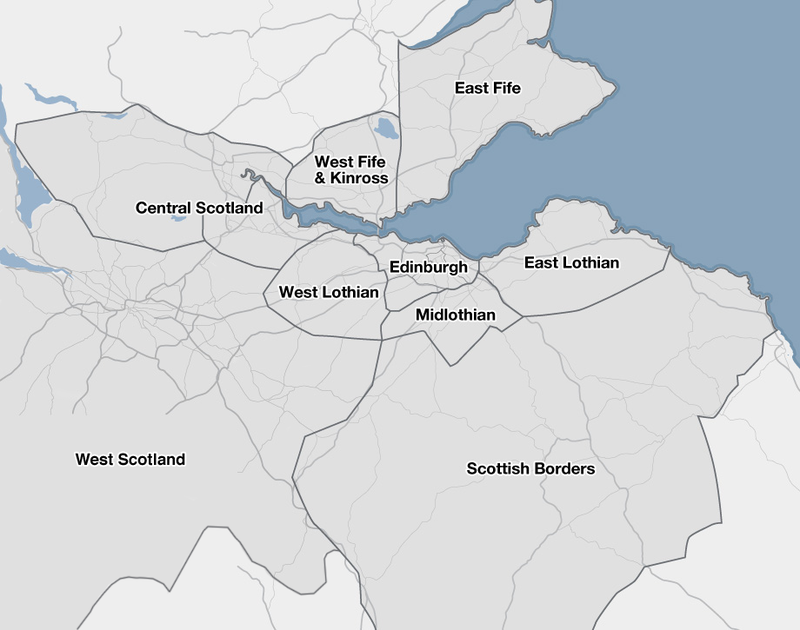 With properties for sale throughout Edinburgh, the Lothians and Fife as well as Central Scotland, our area profiles give you a flavour of each area and the option to click through to see all the properties for sale. Just select one of the areas above and start browsing, or use the map. Whatever type of property you are searching for, ESPC may have the one for you. With a variety of houses for sale, flats for sale, bungalows for sale, apartment for sale all tastes and budgets can be accomodated.